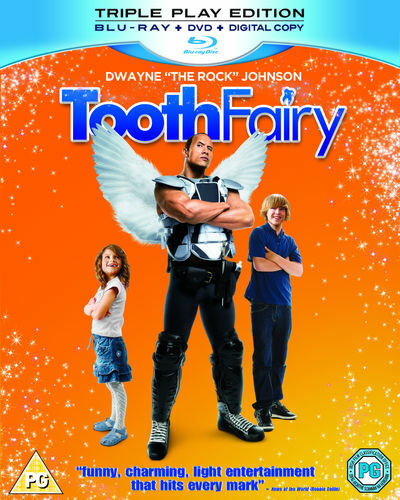 Dwayne Johnson stars as Derek Thompson, one of the toughest hockey players around until he’s sentenced to one week’s hard labour as the world’s most unlikely tooth fairy! 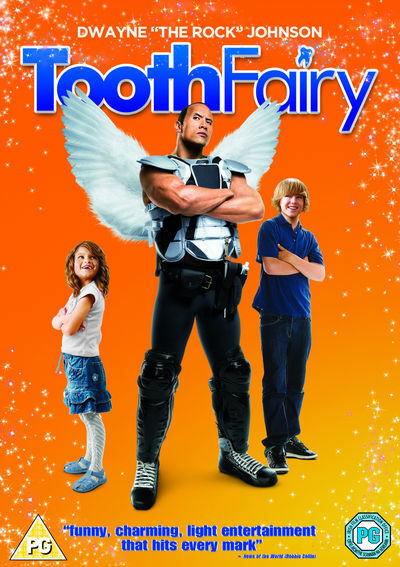 Even though he must sport frilly wings and learn the magical tricks of the trade, Derek’s determined to do the job his way and prove he’s got what it takes! Also starring Julie Andrews, Stephen Merchant and Billy Crystal.